like, when to deliver it, and who to deliver it to. post, e-book, video, graphic, podcast and more. increase your credibility with each post. How does this help with customer acquisition? shouldn’t be your primary focus. answer? What problems do they have that you can help solve? answering or when they are looking for information or entertainment. that can lead to sustainable growth in conversions. providing high-value content to your audience throughout these three stages. 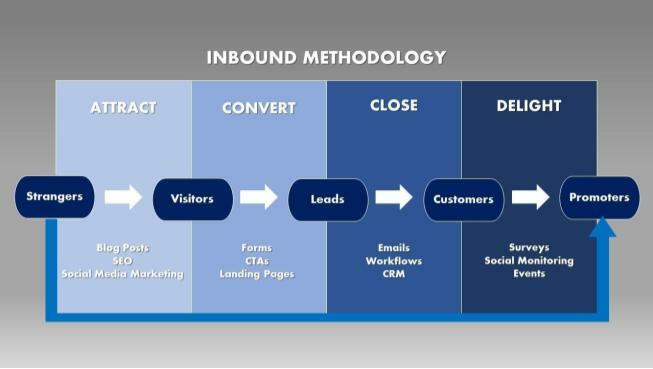 How does this link to inbound methodology? 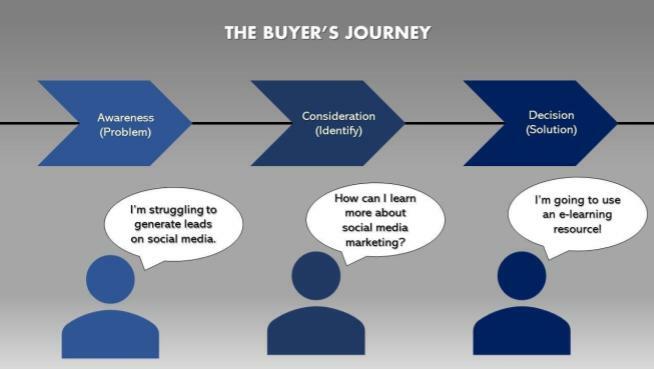 valuable content delivered at the right stages of the buyer’s journey. studies and testimonials you can then begin to turn these leads into closed sales. are able to turn your happy customers into promoters of your business. than likely to be one of their main sources of quality content. 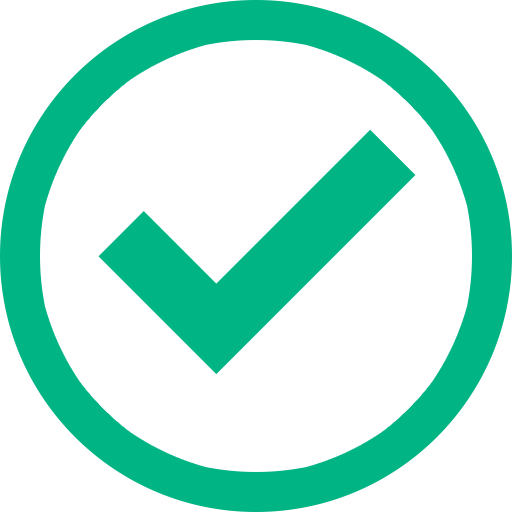 Will is a digital marketing professional and creates a range of content and manages the website development for Inspired B2B Marketing. He has a good understanding of different content marketing tools and techniques, and how to create content for different purposes and audiences. Get your technology news at Know World Now.